Salvage Title, Vehicle was involved in a minor accident. This vehicle is in great condition both the interior and exterior have been well maintained, and the car is in great mechanical condition. The Toyota Prius is a is known for having one of the best fuel economies out in the market. This vehicle is perfect for commuting.It also provides a spacious interior and great cargo space size. 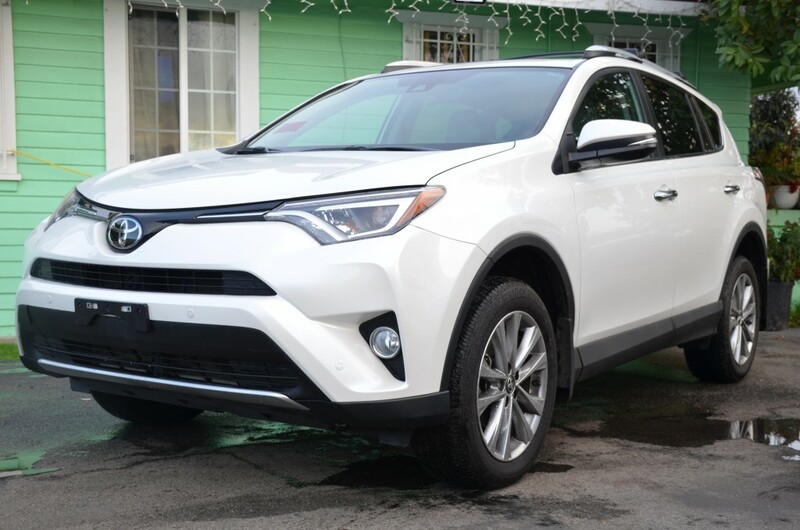 This vehicle comes equipped with great features that are convenient for the driver allowing for a safe and comfortable drive.